Yahya Rashid of Willesden, northwest London, has been charged with terrorism offences. The 19-year-old British national is to appear at Westminster Magistrate’s Court on Wednesday following his arrest on Tuesday. 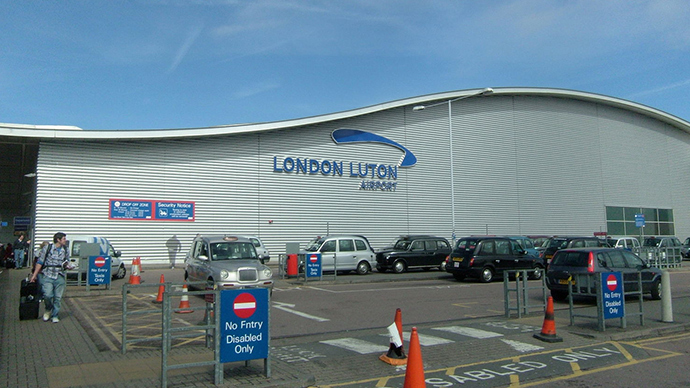 He was caught trying to enter the UK at Luton Airport after arriving on a flight from Istanbul, Turkey. The Metropolitan Police say he has been charged with breaching section 5 of the Terrorism Act 2006, related to an intention to commit an act of terrorism with the aim of assisting others to commit an act of terrorism. Rashid’s charges date from November 1, 2014 to March 31, 2015, and also include making preparations for committing an act of terrorism. He was arrested by the Counter Terrorism Command (SO15), a branch of the Met’s Special Operations. Rashid was taken to a central London police station on April 1, where he was formally charged.